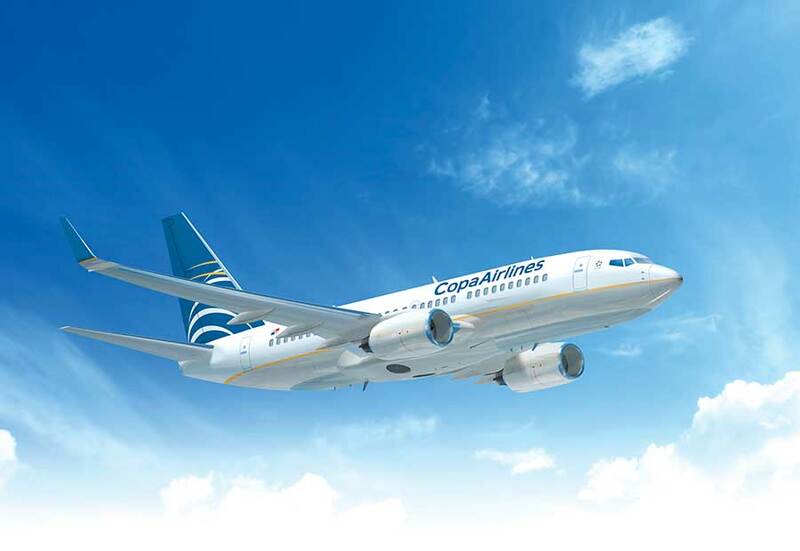 If you’re traveling from Puerto Vallarta & Riviera Nayarit, choose Copa Airlines. Our airline can take you to more than 78 other destinations across the continent through the Hub of the Americas. Buy your ticket at copa.com, where you can manage all of your flight details. When you travel with us, you can count on safe, convenient flight with a reliable, on-time airline; committed to providing an unforgettable travel experience. Licenciado Gustavo Díaz Ordaz International Airport is located in northern Puerto Vallarta, only about 6 miles (10 kilometers) from Riviera Nayarit. 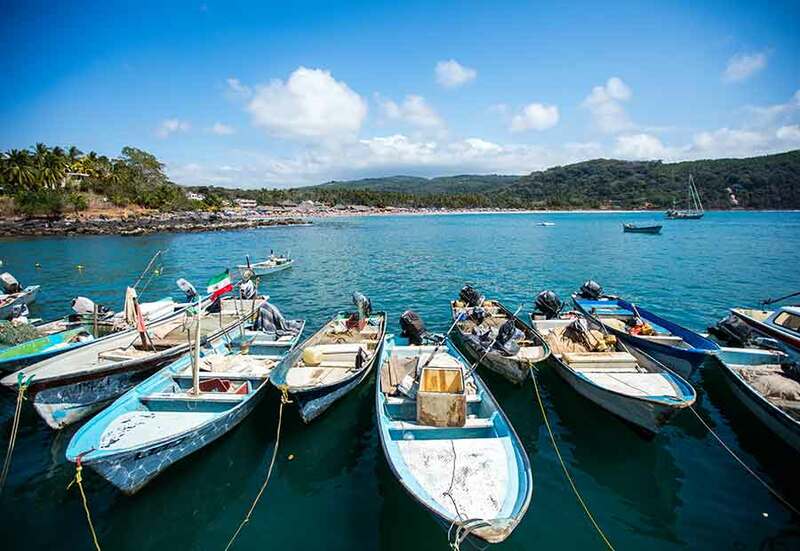 Its convenient geographic location has helped to make Puerto Vallarta & Riviera Nayarit one of Mexico’s best-connected tourist destinations.